The Nautilus® E10 elliptical, users can choose from a wide range of program options and up to 20 resistance levels. Equipment is supplied with a 60 watt battery charger/power supply. Charger/power supply operates from a 100 to 240 VAC, 50-60 Hz wall source. 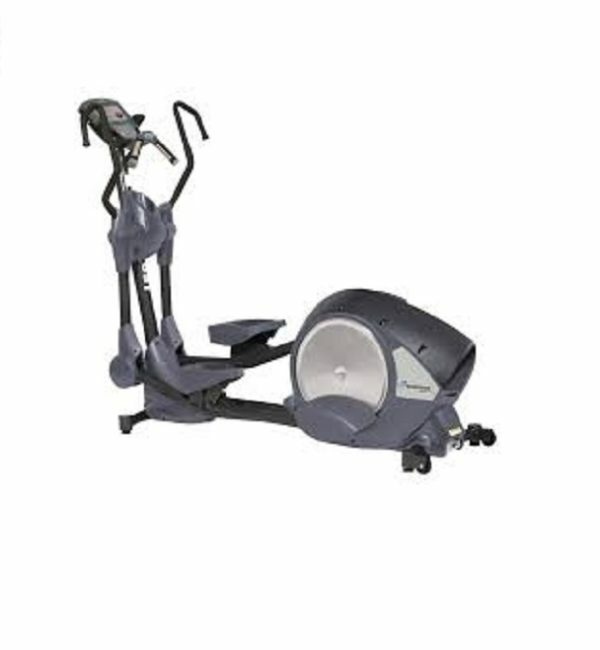 Buy New Nautilus E10 Cross-Trainer Elliptical online. If you are interested in the New Nautilus E10 Cross-Trainer Elliptical for sale, feel free to enquire above.